When you practise a sport, you find it logical to choose shoes that are suited to your activity. However, specialised shoes are still not adapted to your feet because they are mass-produced. 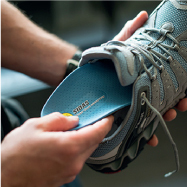 Your remedy is to use insoles that have been personalised to fit the morphology of your feet. This will prevent discomfort and pain. Why do you need insoles for playing golf? To stabilise the foot and hold it in the best possible position inside the footwear (to avoid cramp and blisters). To safeguard your body: absorption of vibrations, prevention of injury to muscles and tendons. 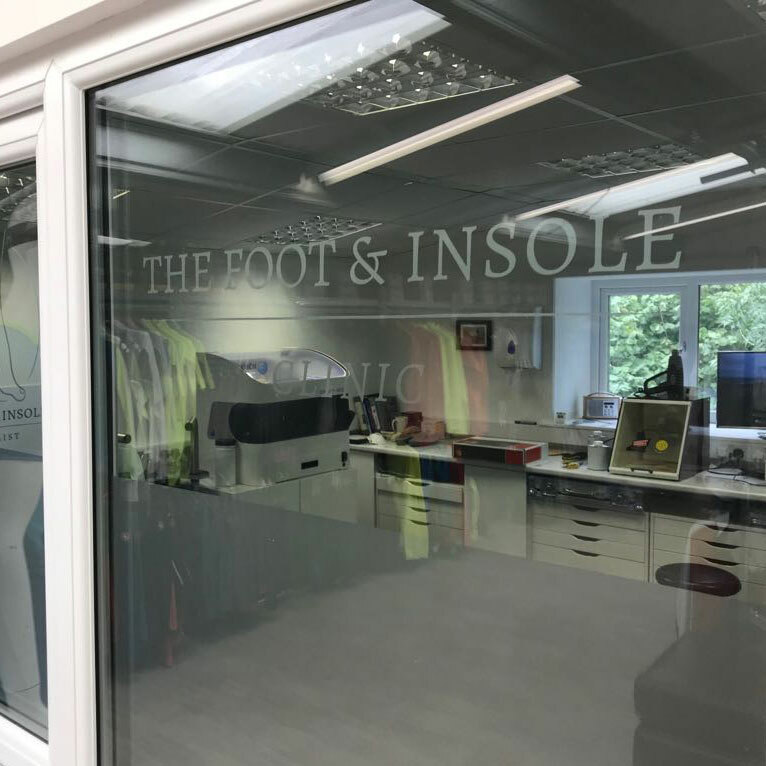 The aim is to enable you to play a round of golf without having to worry about your feet, to improve comfort, performance and relaxation. The ultimate custom solution specifically for golfing. Provides the perfect foothold on every course to keep your posture aligned for a consistent swing: that’s the custom golf secret. Comfort for your feet, but most of all, a stable posture and powerful swing.